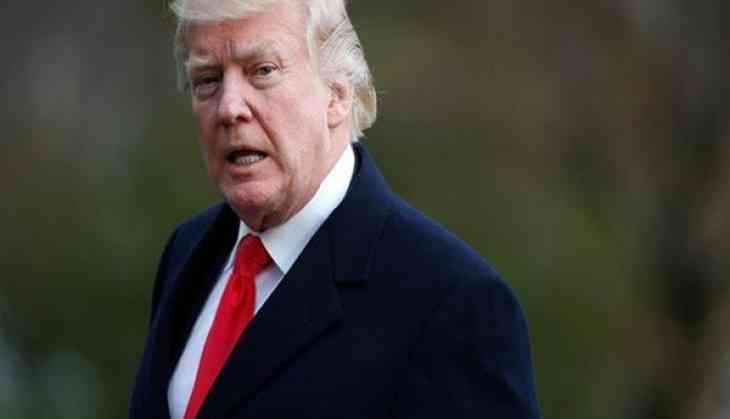 Defending his move, the US President asserted that he had "no choice" but to use his emergency powers to stop illegal immigrants spreading crime and drugs. GATE 2019 score card: IIT Madras to release score card just before Holi; know why scores are needed? READ NEXT >> GATE 2019 score card: IIT Madras to release score card just before Holi; know why scores are needed?